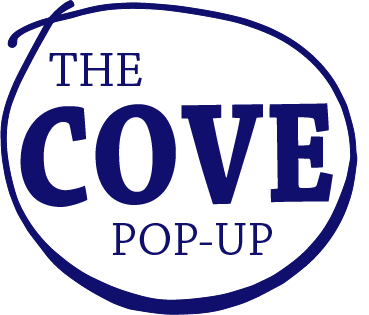 The Groden Network hosts the Cove Pop-Up from November 15th until December 24th. This pop-up features holiday gifts made by Rhode Island adults with intellectual and developmental disabilities in partnership with local craftspeople. The Groden Network aims to support people of all ages with developmental disabilities and the Cove Center provides instructional programs for adults over 21. For more info on this pop-up, visit their website here.